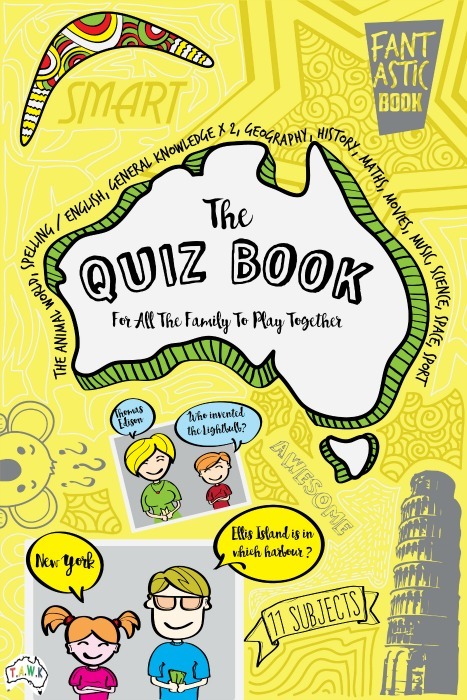 The Family Quiz Book for ALL to play together! How can the Family Quiz Book help you? "I bought this the other day and found it fantastic so far. I home school my 7yr old son and used it as a sort of pop quiz. It covers so many different things and I found myself picking questions from different age groups to test my son. He found it great fun" - Claire P. Solved!! Time in the car can now be passed with FUN and education! I wrote this family quiz book with the kids education in mind, in consultation with teachers from my children's school. - one we could all play together! It's designed for all the family to compete against each other. How? With Questions for ALL the family. We have made it with 10 rounds and 12 subjects in each round, with 8 questions in each subject - that's 960 questions! Hopefully we have every family combination covered. Of course you can pick and choose which level question difficulty you think is more appropriate for your child (or you!). 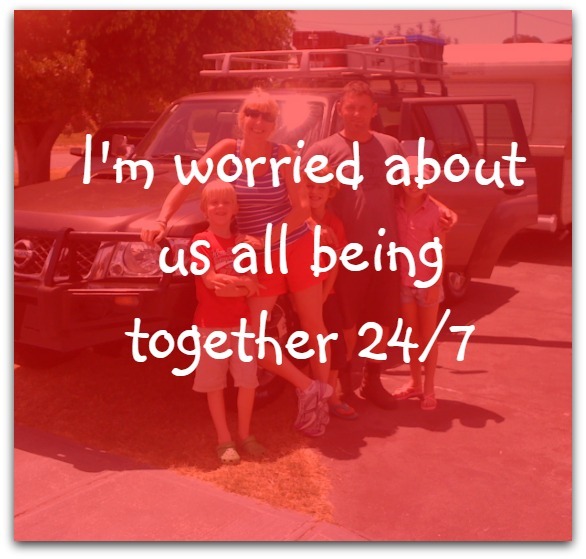 If you have 1 child, 6 children or a number in between - we have it covered! ** If you download via your Smartphone - please note it will go into your downloads folder on your phone, you will then open it from there. The eBook comes as a PDF which you can download to your iPad/Tablet or even your Smartphone. Expand your child’s knowledge (without them realising it!). 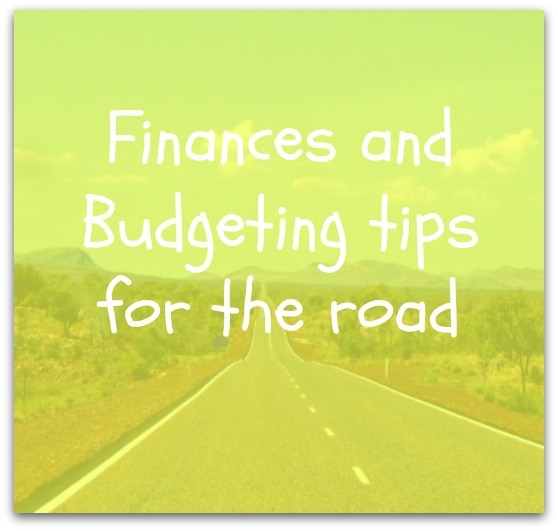 It’s great for those long road trips where you need to pass some time as a family in the car and this way you can educate the children as you go. Or download to your computer and play the quiz in the van on those rainy days, when you are together for a r-e-a-l-l-y long time!! By taking the quiz again and again, it re-enforces their learning and the kids love the fact that this time, they got the answer right! 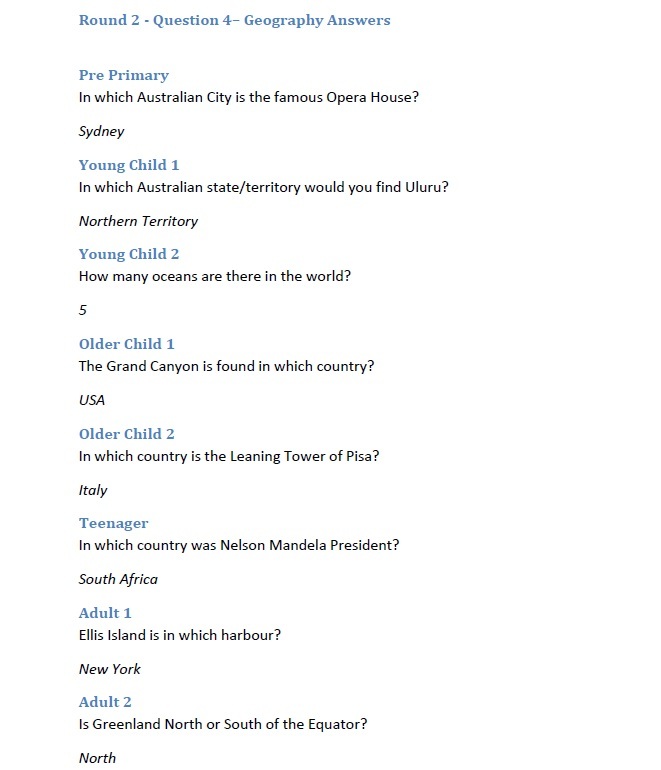 To get the best out of the TAWK Family Quiz Book, I suggest one person read out the questions and one person keep score. The quiz master asks the appropriate question to the appropriate age group. At the end of the question, he goes through the answers (which are on the following page) with everyone and congratulates, or corrects and discusses the answers. Whilst every effort is made to ensure answers are correct at time of writing, this is not guaranteed (although I’m pretty confident!). How do I use on my iPad/Tablet or even my Smartphone? It's easy! The Family Quiz Book for ALL the Family is an eBook and when you buy and download it, it comes as a PDF. These can be read on the iPad or Android Tablets. You will need to have iBooks, PDF Reader, Kindle or Ebook Reader downloaded on your device - all of which are FREE apps. Once it is downloaded you just choose what app you would like to open it with. Voila!! Once you download it, you will see this image- then you choose 'Open in "iBooks" and 'Voila' You're ready to go! 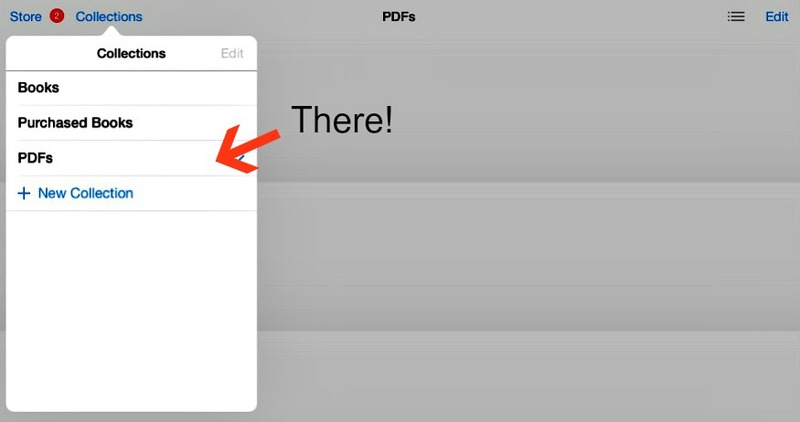 When you visit iBooks again it will appear in PDF's section. Android devices follow a similar way. This is the Quiz Book I wanted! This is the quiz book that I wanted when we were travelling. We had about three different books to cater for all of us in the car and I forever had to juggle and sift through them all to get appropriate questions for the kids. We could not play together as a family. This way, you can! I have made every effort to ensure all questions are up to date, but of course the world evolves and things change. If you spot something that is not correct anymore, then please let me know. If for any reason you don't love it or cannot open it once downloaded (I'll help you with that first) then I'll refund you your money back. This time you won't need to let them win, you will have to try to win! Our Quiz Book for all the family, really is for ALL the family to play against each other, with questions relevant to their age and learning. Whilst every attempt has been made to provide the correct information at the time of publishing this eBook, TAWK makes no warranties with regard the correctness and completeness of the book. 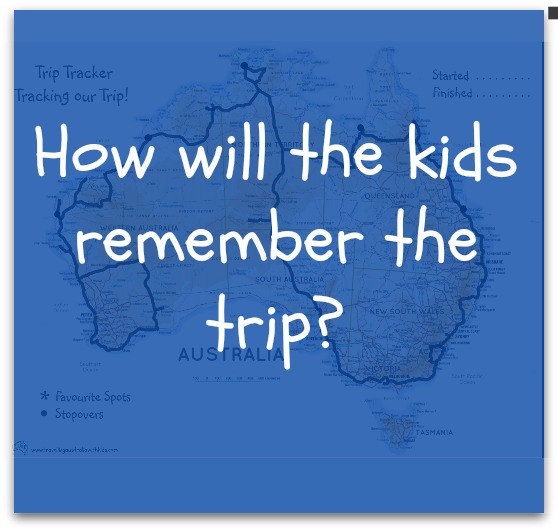 Copyright © 2015 Travel Australia With Kids (TAWK ®). All rights reserved worldwide. No part of the quiz book or information therein may be reproduced or transmitted in any form, by any means (electronic, photocopying, recording or otherwise) without the prior permission of Mandy Farabegoli and TAWK. This publication is protected by law and all rights are reserved, including resale rights. You do not have permission to give or sell this eBook publication to anyone else.